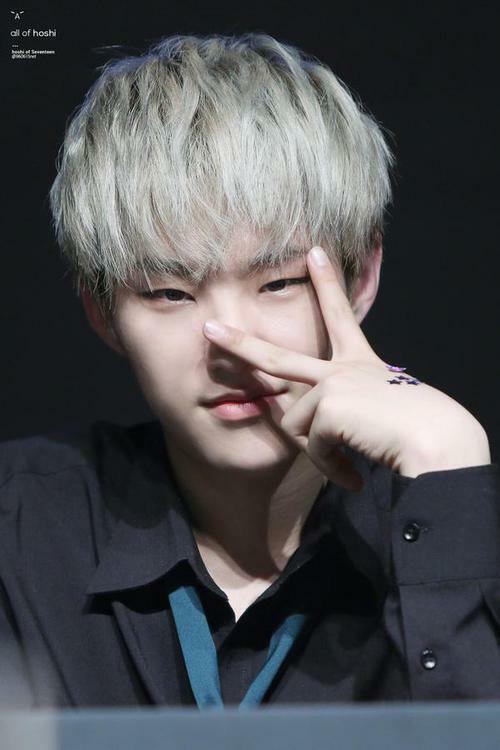 hoshi hottie ♔♥–♥♔. . HD Wallpaper and background images in the Seventeen club tagged: photo kathi seventeen hot love.